Norooz – Persian New Year – is a celebration of life, nature, renewal, and Mother Earth. We mark the first day of spring as the start of the new year. The word Norooz means "a new day." Accordingly, the celebratory dishes we prepare for this joyous occasion all symbolize spring and renewal. Aash-e Reshteh is a delicious, heartwarming aash (thick soup) served for Norooz to set us on the right path for the new year. It is traditionally served on the last Tuesday night before Norooz, on Shabeh Chaharshanbeh Suri (the festival of fire). This year, that Tuesday falls on March 15. The noodles in this aash are said to represent the many winding paths that life spreads before us. The abundance of fresh greens symbolize spring, rebirth and new life. And the beans symbolize a prosperous and plentiful harvest in the coming year. Aash-e reshteh is traditionally served with kashk, or fermented yogurt. Kashk is salty and sour, and it adds an umami-like depth of flavor to this and other foods. Kashk (which is often mislabeled as whey) can be purchased from Iranian or Middle Eastern stores in dried form (which needs to be reconstituted with water), or in liquid form. I recommend using liquid kashk. 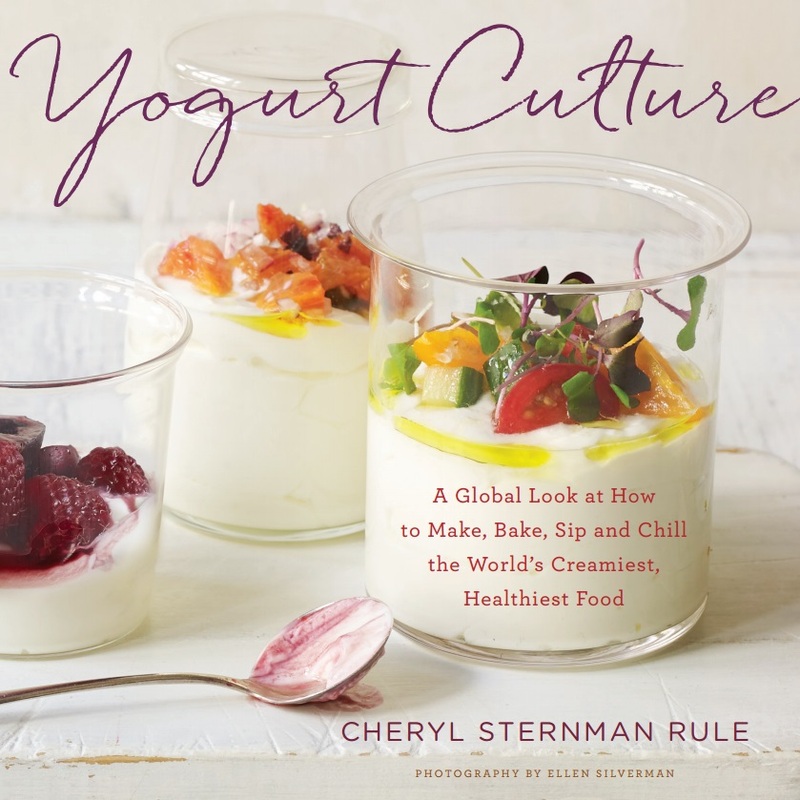 You can also use a good quality, full-fat sour yogurt, or Greek-style yogurt, in its place. This year on Saturday, March 19, 2016, at precisely 9:30pm PST -- precisely the moment when the Earth's axis tilts neither away nor toward the sun, when night and day are exactly the same length all around the world -- we will welcome in a New Day: Norooz. May the path we choose to embark on this year lead us all to good health, love, and peace. Wishing you a very happy Norooz! Norooz Pirooz! Cleaning and chopping bunches upon bunches of fresh green herbs can be time-consuming. Don’t get too caught up in the task. Chop off the thick stems (set aside to use in broths, if you like) and chop the more tender stems and leaves. I highly recommend pulsing the herbs and the green onion in a food processor to save time. In fact, I put the whole family (and any visiting friends) to work sorting through fresh herbs. It’s a great job for the kids! Notes: Reshteh (Persian-style noodles for aash) can be found online or at Iranian grocery stores. Or you may substitute linguine in their place. Finally, the flavor of the aash really benefits from the natural broth produced through cooking dried beans. For that reason, I don’t recommend canned beans here. Place chickpeas and 14 cups water in a large pot over medium-high heat and bring to a boil. Turn down the heat to medium and simmer, partially covered, until chickpeas are slightly tender but not fully cooked through, roughly 20 to 30 minutes. Add the noodles and simmer, uncovered, until the noodles are cooked through and all the flavors have melded. This soup should be on the thicker side, so adjust the amount of water accordingly. Stir in the kashk or yogurt one tablespoon at a time, according to taste. Simmer for a few minutes, then taste for seasoning, adding more salt or kashk if desired. Garnish with additional caramelized onion, mint, and garlic, and dollops of kashk or yogurt.